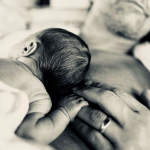 Congratulations to John Stamos and his wife, Caitlin McHugh — the couple welcomed their first child together, a baby boy, on Sunday evening! Khloe Kardashian Welcomes First Child, a Baby Girl! Congratulations to Khloe Kardashian and boyfriend Tristan Thompson, who welcomed their first child together, a baby girl, today. 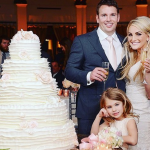 Congratulations to Jamie Lynn Spears, who just welcomed her second child, a baby girl, with husband Jamie Watson. 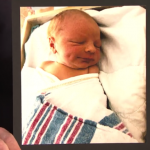 Seth Meyers had quite a story to tell on last night’s talk show — he and his wife Alexi welcomed their second child, a baby boy. And the birth story was insane. Rachel McAdams reportedly gave birth to her first child recently, a baby boy. The actress and her boyfriend, Jamie Linden, have kept their relationship very low profile since first being spotted together in 2016 in Los Angeles.